‘Success as usual’ was the way that several attendees described our latest seminar held on Sunday 25th October. 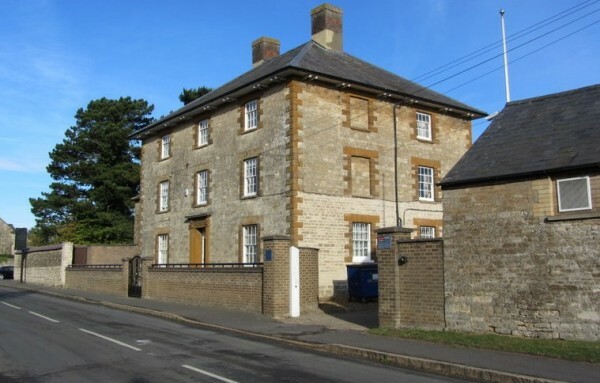 Held at the ‘Hunt House’, Paulerspury, Northants NN12 7NA, the home of the The Sir Henry Royce Memorial Foundation. Four speakers spoke on a variety of subjects, from Vintage Bentley’s to Sparking Plugs and Motor-car Insurance to Grace’s Guide. A full description and overview of the talks, AGM and Motoring Literature Fair, will appear in the next SAHB Times magazine due out in December.